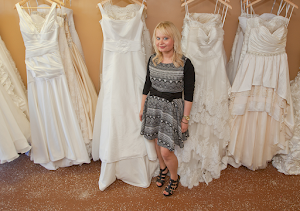 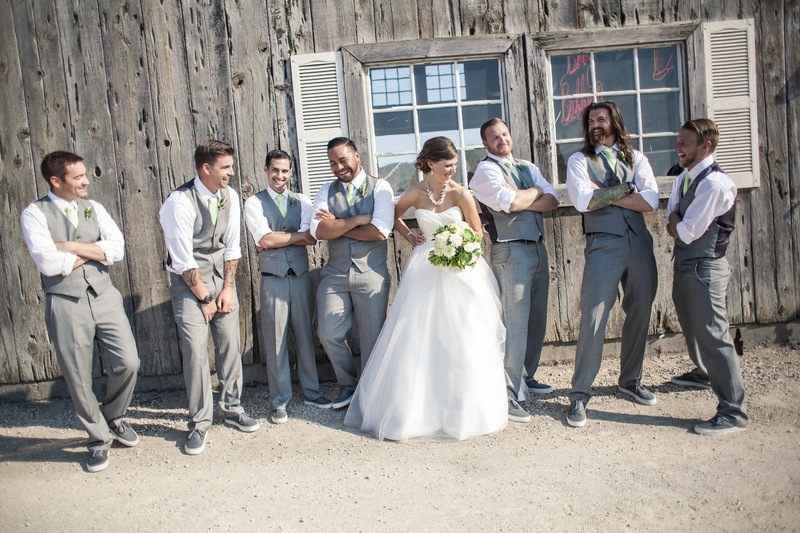 Erin Coleman: The Jersey Maid - Real Bride Adrienne! 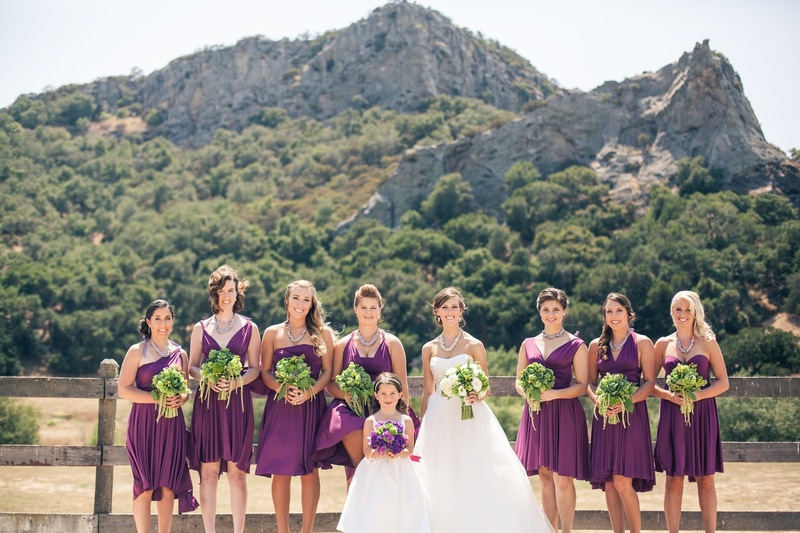 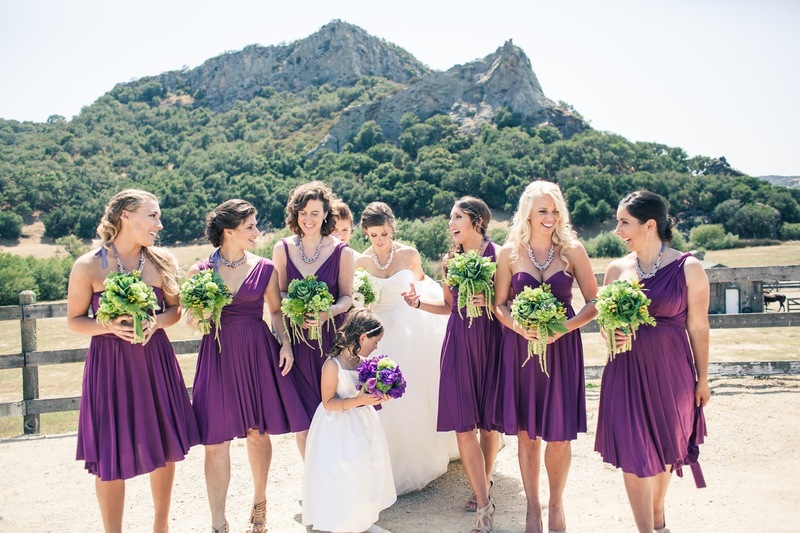 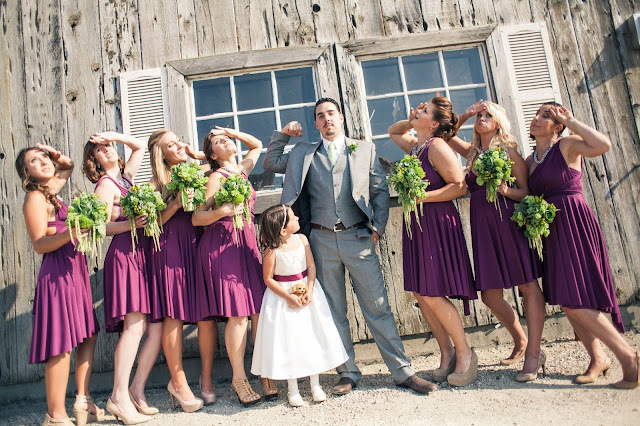 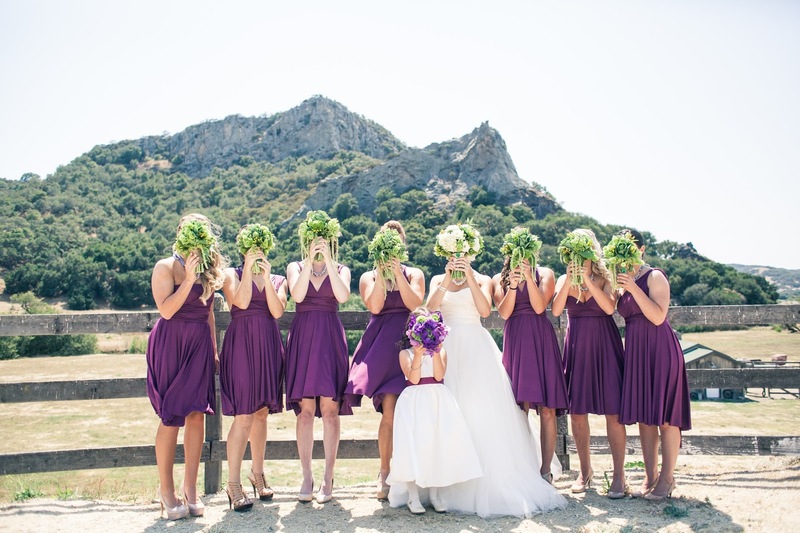 Adrienne's bridal party rocked the purple convertible dresses from The Jersey Maid! 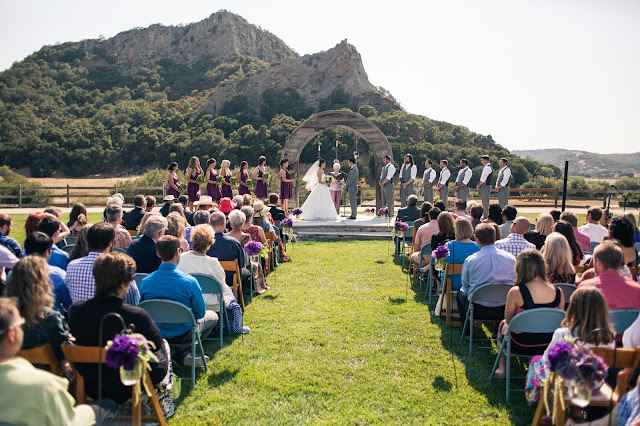 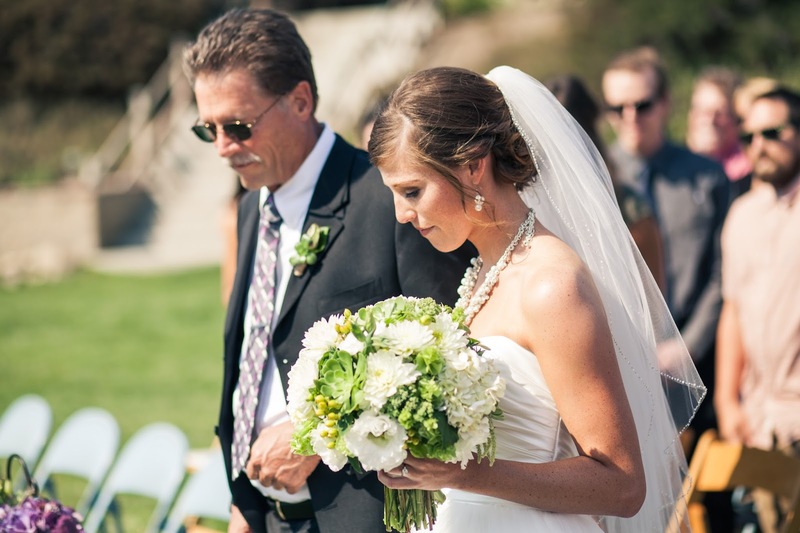 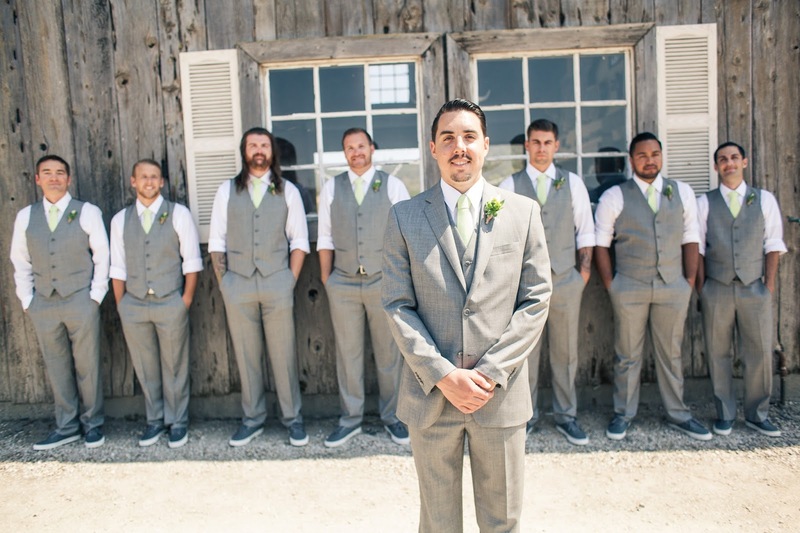 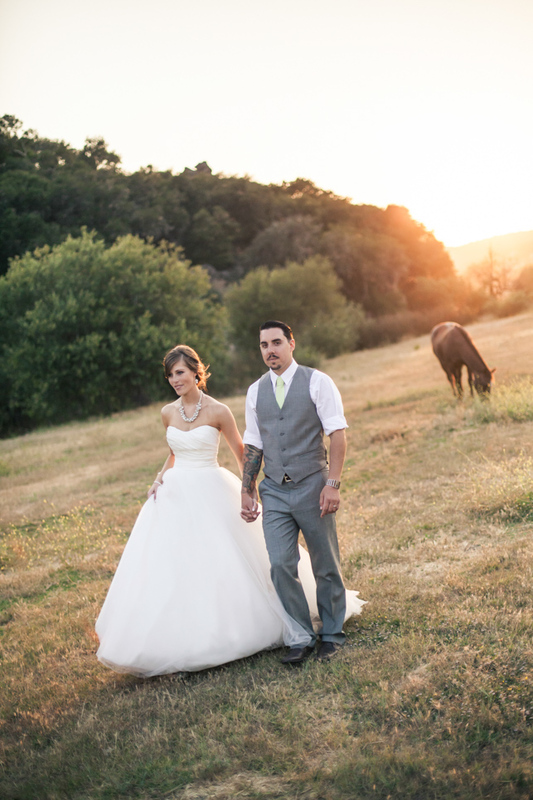 The wedding was held at the Holland Ranch in San Luis Obispo, California. 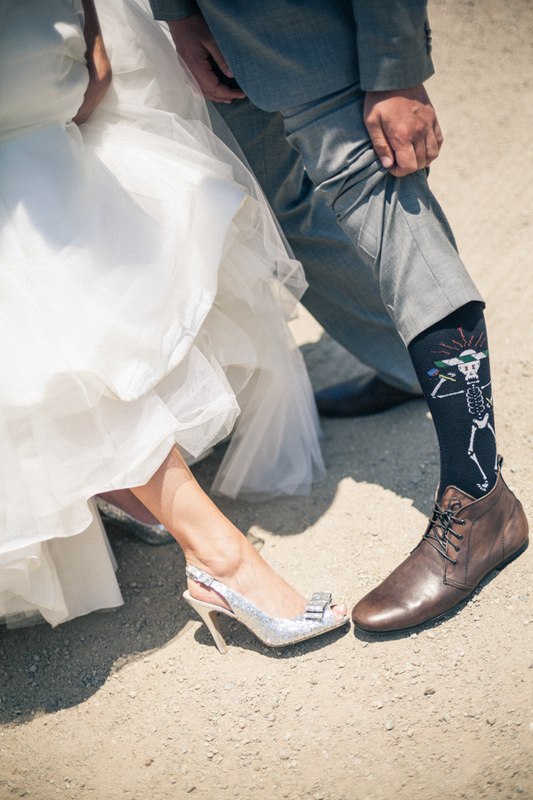 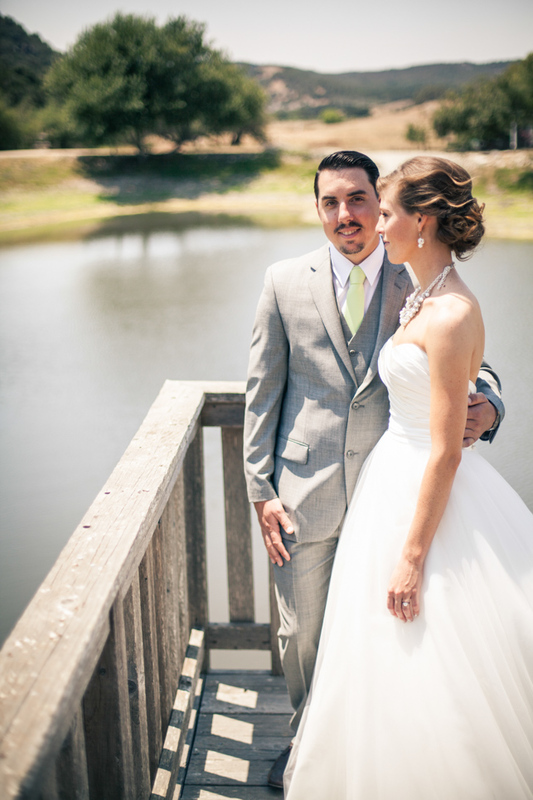 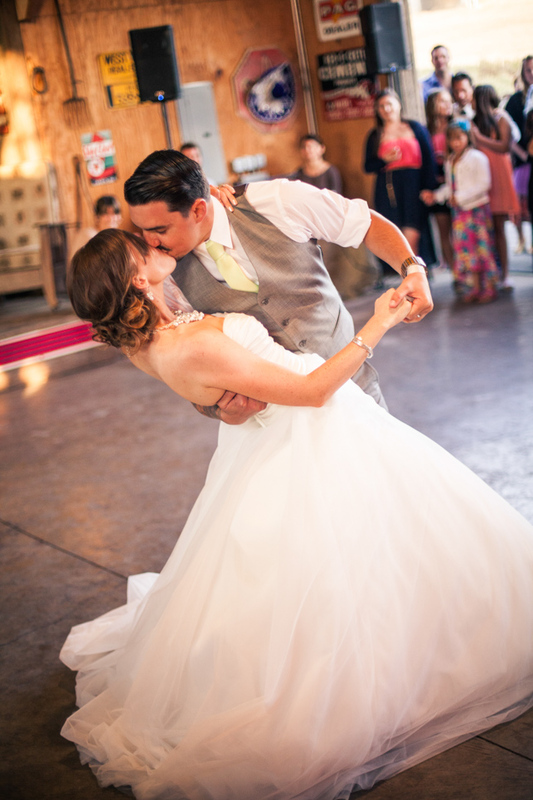 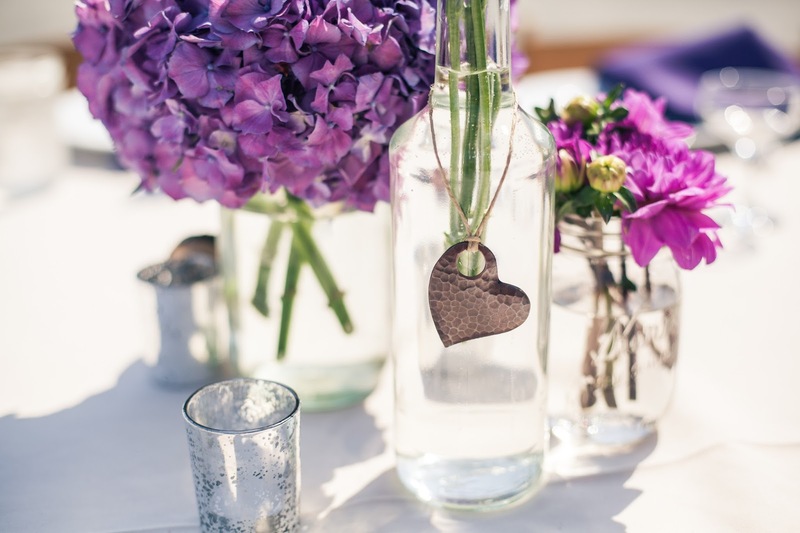 The wonderful photography is courtesy of HeyDay Photography. 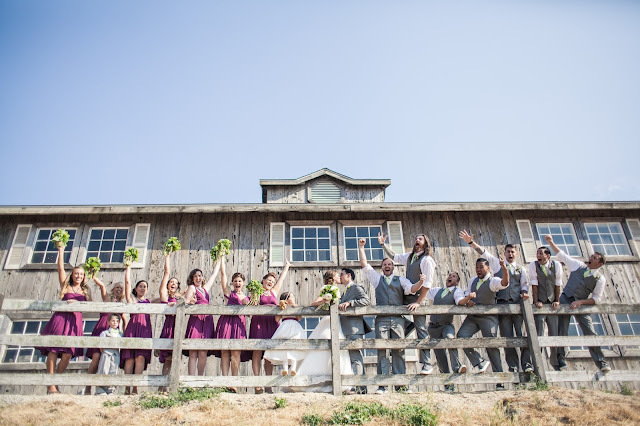 So happy to get the chance to share these amazing photos and how Adrienne incorporated the convertible dresses in so well with her wedding!